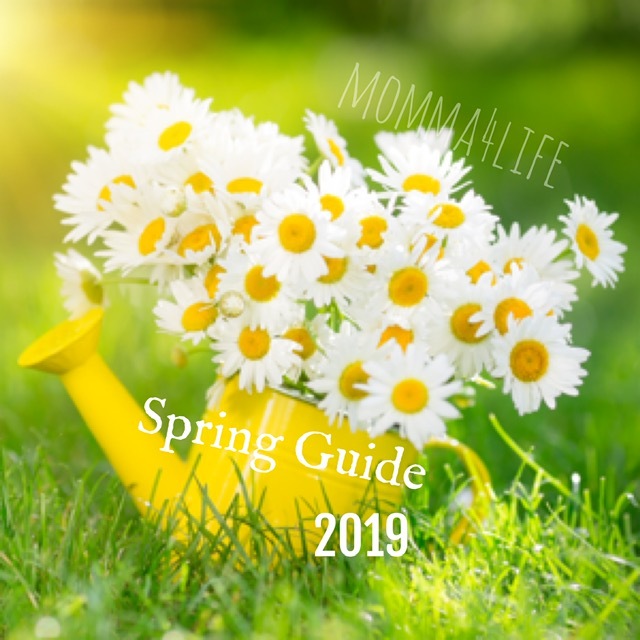 Have you ever heard of natural pain relief?? Well me either but there is this product by noxicare that is pretty interesting. 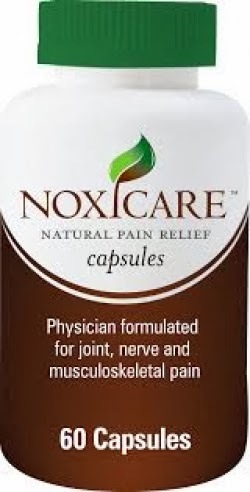 If you are a person that suffers from joint pain, neck pain, back pain, and so on there is a alternative it's called noxicare. 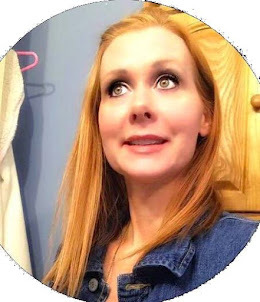 One day me and my husband decided to walk our daughter to school and it is about a 2 mile walk and that is just there the total walking we did that day was 8 miles and you better believe the next day I had a lot of joint pain especially from someone who never exercises which I should. So I decided to give them a try and they really eased the pain in my joints and I didn't have to take meds like tylenol, or Advil and so on which is really nice cause I don't like taking stuff that harms my body. If you are a pain suffer and worry about taking meds all the time or don't like taking them because they aren't the best for you. 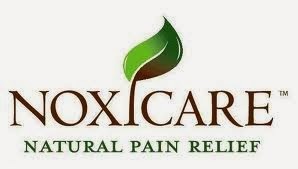 I would recommended checking out noxicare on their site to see what it's all about. The good thing to is that it's physician formulated and can be used everyday and have no side effects.